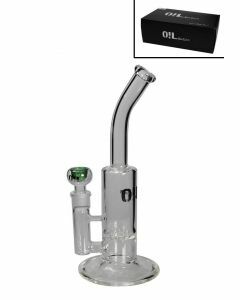 Looking to buy a dab rig online? 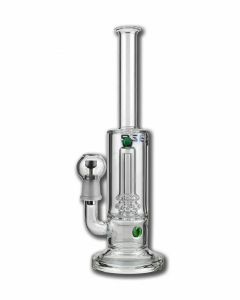 Bongify is the #1 Online Bong Specialist of Europe, and we have a large assortment of many different dab rigs, bho bongs and Quartz glass dabbing accessories. 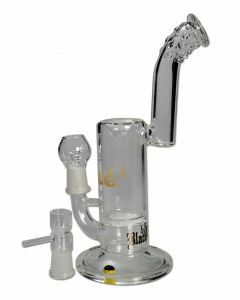 We ship Dab Rigs to the UK, Germany, France, Italy and most other European countries. 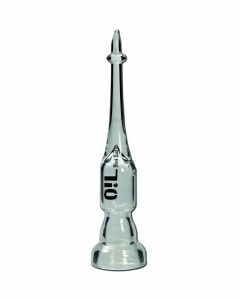 Whether you're looking for a dab rig for wax, an oil banger for smoking oil, oil catchers, dabbing tools or just a dab nail; we've got it all. 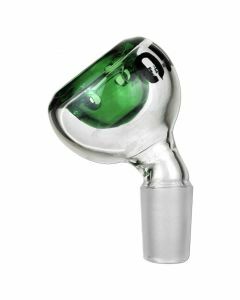 Check out the products below for many genuine high quality oil smoking products from the renowned brands Black Leaf and Blaze Glass. 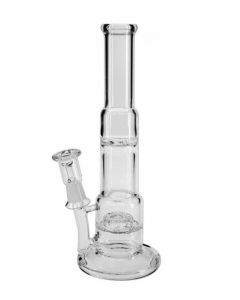 Dab Rigs, also known as oil rigs, oil bongs, wax bongs or oil burners are a special kind of bongs made for smoking concentrates / extracts such as hash oil, wax or shatter. Instead of smoking dried flowers, you "dab" the extract by heating up the glass banger or nail with a torch lighter in order to burn the oil and inhale the pure, clean oil smoke. The smoking experience is very different, and the high is much stronger but often described as a "clear" high. Because the nails and bangers of dab rigs are often heated up to extreme temperatures, they would break easily and wear quickly if made of cheap materials. We want our customers to be happy with the product they buy, so we make sure we always offer great value for money. 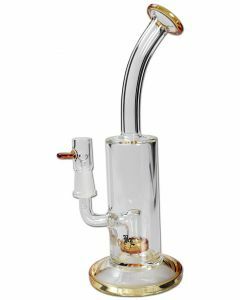 You can find the highest quality dab rigs and accessories in our store, but we also offer some alternatives for the people who aren't looking to spend much and simply want to buy a dab rig for cheap. Can't find what you're looking for? Send us a message and we will do our best to help! 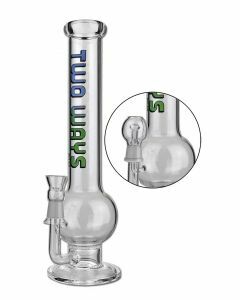 Do you already have a bong? Then why not uprade it with a Quartz banger or oil nail and turn it into a true dab rig, instead of buying a new oil rig? 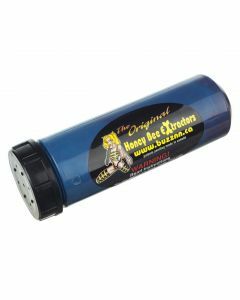 This saves you a lot of money, which you can spend to buy more dabbing accessories such as bho containers and steel dabbing tools.